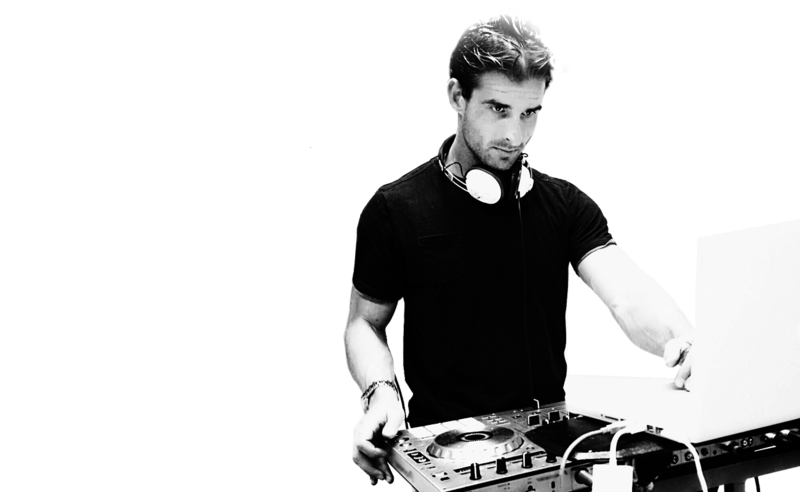 Professional DJ, Music Producer and Audio Expert…DJ Services, Audio, Lighting, Staging and Music Videos. DJ Mike Strip is a Music Producer, and Audio Expert. This is the official website of Mike Strip. All content on this website is property of Mike Strip. 2017 © www.djmikestrip.com. If you are looking for professional dj services that are entirely mobile, you’ve come to the right place. Mike Strip has performed across the U.S. at various events, festivals and weddings. His setup includes various equipment including lasers, gobos to projectors and screens. He’s produced over 100 songs for TV and Film. Also, Mike Strip’s published an article in a journal titled “The Threshold of Hearing.” DJ Services service the greater Los Angeles area. In addition to this he also runs a recording studio in Los Angeles. Recording Studio MJent specializes in music mixing and mastering. Mike Strip has recorded instrumentalists, vocalists as well as other applications. His studio contains a state of the art vocal booth. In addition, this vocal booth is the quietest booth having zero background noise. The equipment used in the studio is the best quality. Whether its for a band, audio book, demo or a solo vocalist, Mike has the all of the knowledge, tools and expertise for your project. Also, no project is too large or small. Furthermore, Mike Strip teaches lessons for various subjects. If you live away from LA accommodations can be made to complete your project. Also, one of our individuasl will get back to you the same day. Most of all, thanks for visiting Mike Strip’s website. In conclusion, inquiries or studio bookings are available by contacting: bookings@djmikestrip.com. Also feel free to click on the message or phone call button at the bottom of this screen. Furthermore, looking to buy beats? In conclusion, for licensing please refer to the “Contact” page.